Such a fresh and bright nursery! 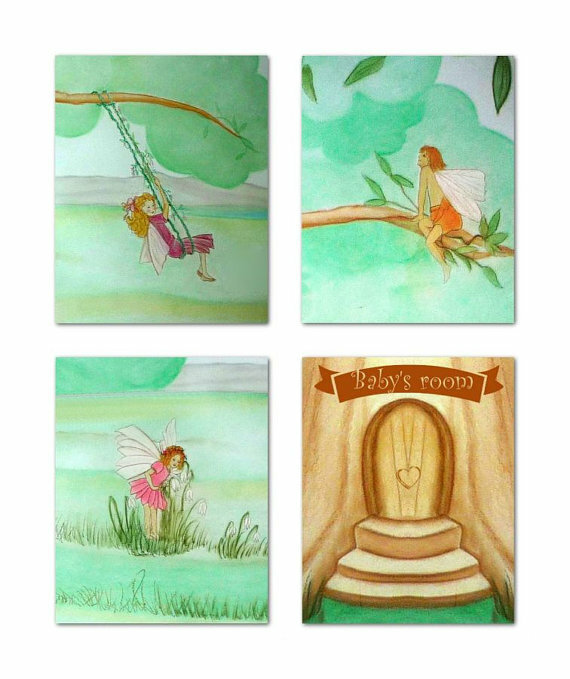 Love the color scheme and how my Fairies Artwork ties it all together! 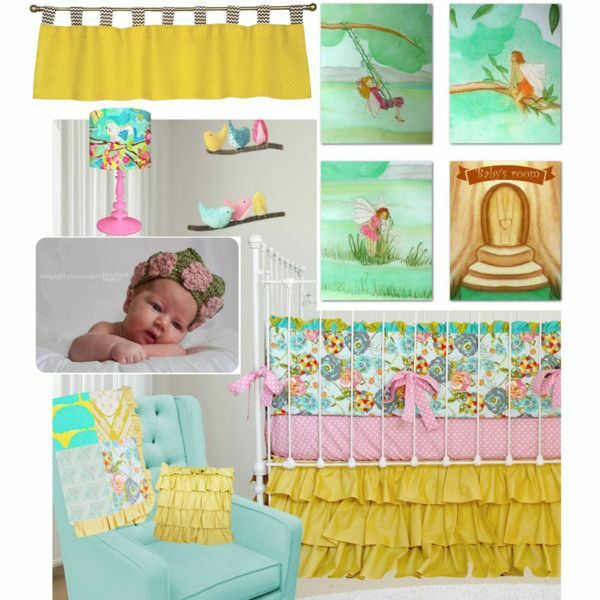 This is a lovely nursery for a baby girl! I created this board on polyvore and i hope you like it as much as i do! You can find all the accessories in the first photo by clicking in the picture!